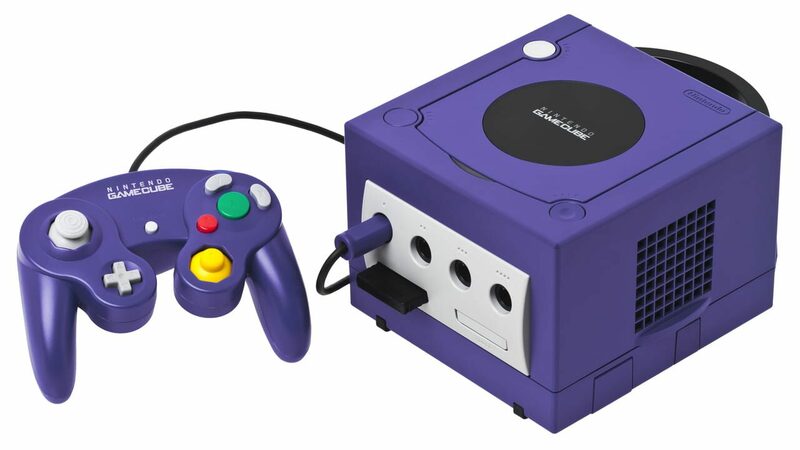 The GameCube is the first Nintendo console to use optical discs for its primary storage medium. The discs are similar to the miniDVD format, and as a result of their smaller size, the system was not designed to play standard DVDs or audio CDs. Nintendo presents a variety of connectivity options for the GameCube. It supports online gaming for a small number of games via the broadband or modem adapter, sold separately; it also connects to the Game Boy Advance, allowing players to access exclusive in-game features using the handheld as a second screen and controller.